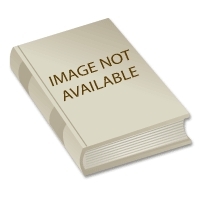 This is a downlaodable PDF eBook. 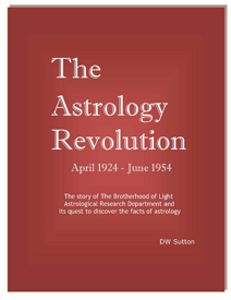 In this book Sutton describes what an astrological birthchart represents and the soul's evolution and conditioning experience. 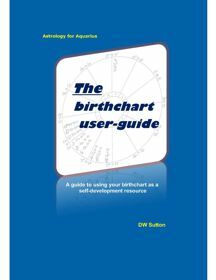 The book also provides valuable information about how to study and use your own birthchart. 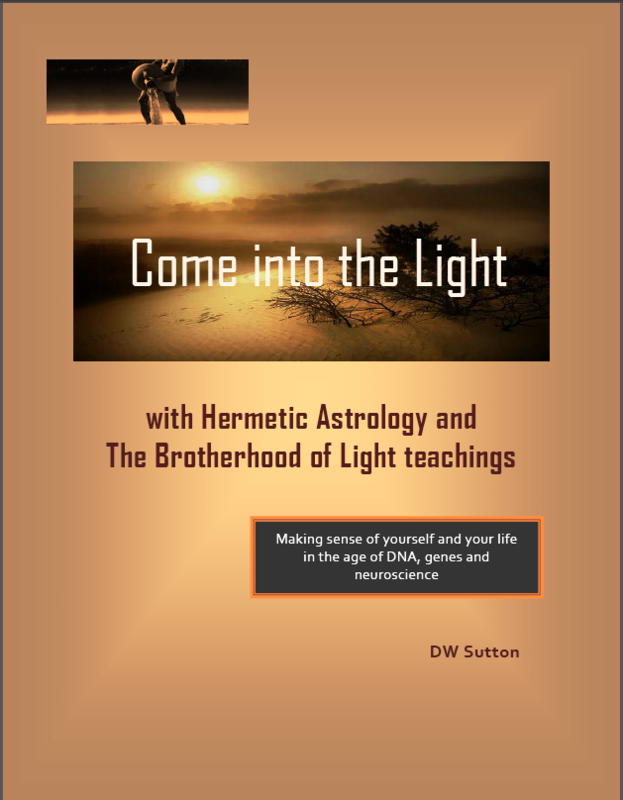 This is a PDF ebook download that is distributed via a download link in your email receipt. 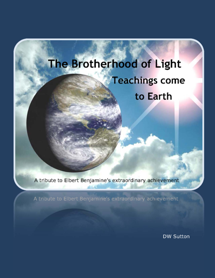 Sutton puts together reams of research to commemorate the 100th aniversary of Elbert Benjamine beginning his writing of the Brotherhood of Light lessons in March 1914. To commemorate this 100 year milestone, Sutton has compiled a detailed history and chronology of their writing, revision and rewriting from the start date to their completion in 1949. 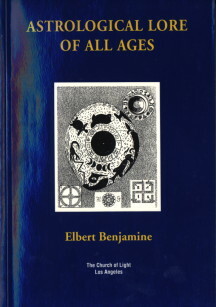 This book provides a commentary on Elbert and a detailed time-line of the many other articles and books he wrote. 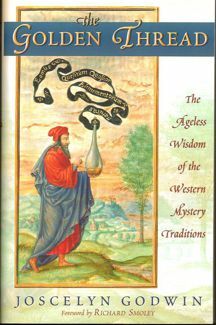 Sutton provides an invauable historical resource drawing from a number of reference sources, including The Church of Light Quarterly from 1933 to 1951, the current Brotherhood of Light lessons and the original versions, The Brotherhood of Light Annual published from 1920 to 1932, promotional material written by Elbert and the magazines in which his articles appeared, including The Rising Star during the 1930s and 40s. 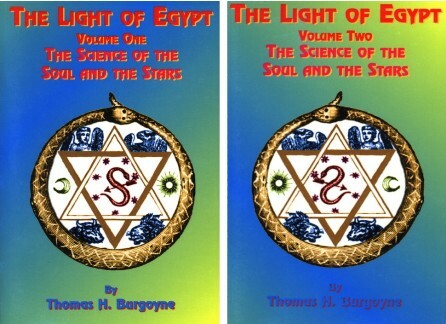 This is a collection of articles written by founding members of The Church of Light, Lenora Conwell, Ed Doane, Maria Major and Elbert Benjamine. 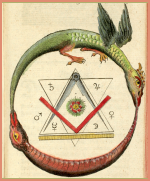 This book captures the energy, spirit and altruism of the Aquarian Age and of each player who had had a role in the reestablishing of the stellar religion known as The Religion of the Stars. 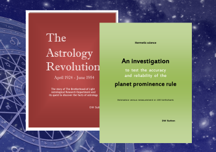 142 pages 8½ x 11"
Your life is a journey of discovery, and if you’ve discovered Elbert Benjamine you know you’ve encountered someone special – a grandmaster of astrology, occult forces and spiritual living. 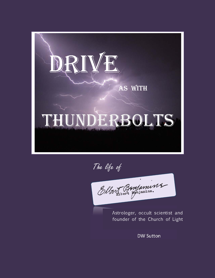 Elbert explains the facts of life, invites you to discover yourself and then makes your journey of self-discovery so much more meaningful, interesting and exciting. But chances are you know very little about this remarkable man and the life he lived. You can Google Elbert Benjamine – CC Zain – but most internet sites provide biographical sketches that are riddled with errors and hopelessly inadequate. They just don’t help. 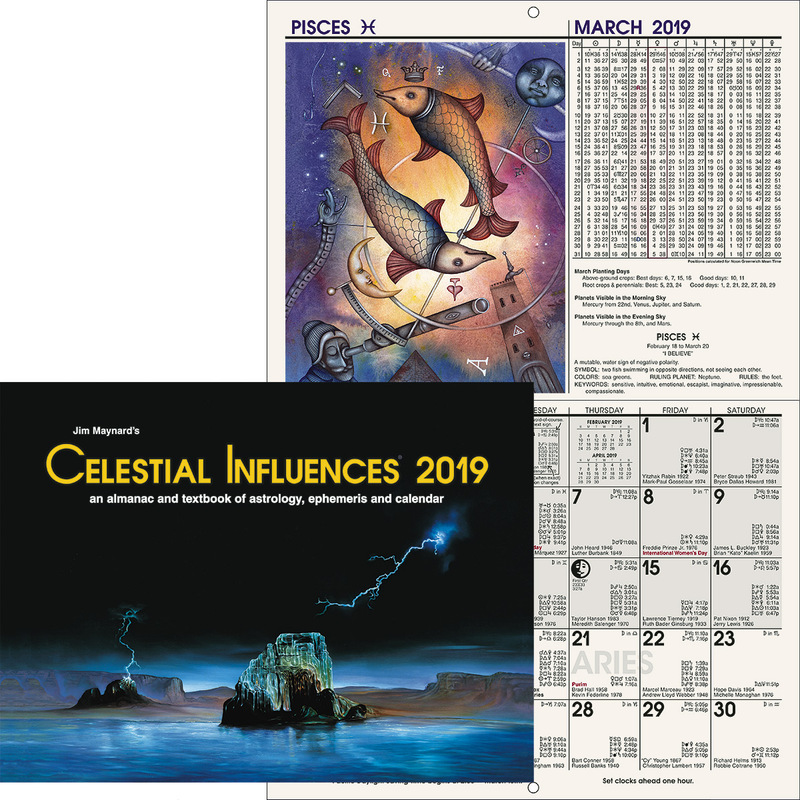 And as time unrelentingly marches on, Church of Light members in the 21st-century know very little about the founder of their church and the spiritual leader who re-established the Religion of the Stars here on Earth. So who was Elbert Benjamine? How did he prepare himself for the work he was chosen to do? 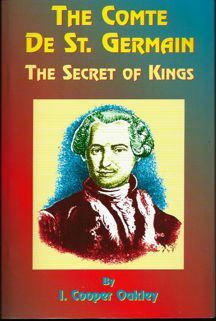 And how did he acquire the information, write the words, get the words published, teach, recruit students, supervise all the research work and manage Church of Light affairs? Chances are you know very little about the man who captures your imagination and has you wondering…. 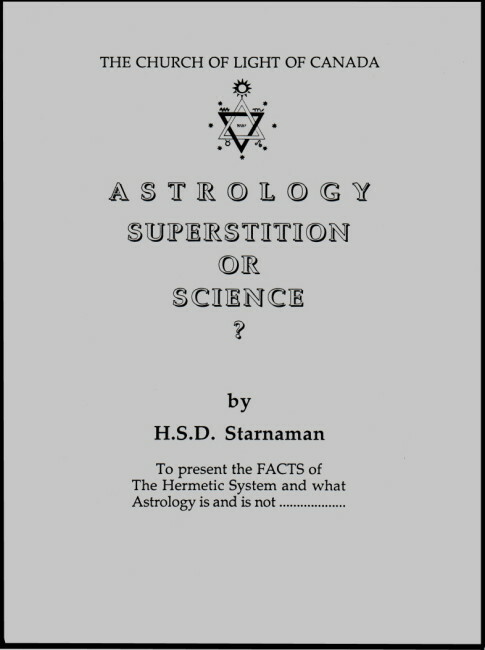 Starnaman was one of the founders of The Church of Light Canada. 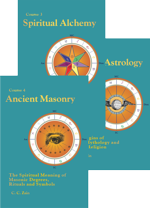 In this she provides helpful hints and information on attaining the proper state of mind to receive the maximum benefit while meditating on The Church of Light Mantram. 8 pages Stapled Booklet 8½ x 11"